Yao Y. hasn’t received any reviews just yet. Hi I graduated from UNSW majoring in Translation and Interpretation between Mandarin and English. I am currently a Translator/Assistant Consultant for an Australian firm. I am happy to help out everyone in need! Various hospitality positions in Sydney. Retail experience. Office duties. Translation and Interpreting work. 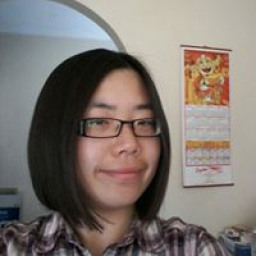 Kathy G. said “Yao completed my 14 page translation job of a document from english into chinese so quickly! It was an urgent job, and not only was she able to complete the task within one business day, she was also flexible with me adding more work and clauses to the document.